The rapid growth of America’s healthcare sector has resulted in a robust demand for a variety of medical professionals. For those wishing to become a licensed physical therapist assistant (PTA) in Washington, this can be an excellent opportunity to enter a fast growing career with extremely promising salary and professional advancement opportunities. For those wishing to become a licensed physical therapist assistant (PTA) in Washington, this can be an excellent opportunity to enter a fast growing career with promising salary and professional advancement opportunities. A PTA is a medical professional who assists physical therapists, physicians, nurses and other medical personnel in providing effective physical therapy to his or her patients. PTAs provide a variety of types of physical therapy to their patients, ranging from therapy designed to help a patient regain their full physical function after a surgical procedure, to therapy designed to mitigate the effects of various types of degenerative diseases. PTAs work with physical therapists and other medical professionals in devising a regimen of physical therapy that can effectively address the patient’s needs. During the course of physical therapy treatments, the PTA will help instruct the patient and any caregivers in how to effectively and safely perform it. Depending on the patient’s condition, the PTA may have to physically assist the patient in carrying out the therapy. The PTA will make regular reports on the progress of the patient and consult with other medical professionals on what changes, should be made to the patient’s physical therapy plan. If the patient requires mobility enhancing devices, such as a cane, walker or wheelchair, the PTA will assist them in learning how to make use of the equipment in a safe and effective manner. For patients requiring home care, the PTA will work with any caregivers in order to ensure that the patient continues to carry out his or her physical therapy in a safe manner when at home. According to the Bureau of Labor Statistics (BLS), there are currently over 1,100 PTAs working in the state. The annual median salary for Washington PTAs is over $51,000 and is slightly above the national median wage. Finally, the BLS has estimated that the total number of PTAs working in the nation will increase by at least 46 percent by 2020. When combined with job losses due to retiring PTAs, this ensures that newly licensed PTAs will have extremely promising job opportunities. Most PTAs in Washington will work in ambulatory care clinics. These establishments help treat mobile patients and are often a part of a larger plan of care. In many cases, patients who have been discharged from a hospital or rehabilitation center will continue their care at a clinic in order to make a full recovery. The other primary source of employment for PTAs is working in a hospital as a resident PTA. In this case, the PTA will work with patients in cooperating with their supervising physician. Usually, the physical therapy will be designed to assist the patient to prepare for transfer to a rehabilitation center or their home, depending on their specific needs. Finally, PTAs also work at long-term rehabilitation and eldercare facilities. In many cases, these facilities work with individuals suffering from chronic conditions and so the physical therapy will be designed to help them remain independent for as long as possible, rather than helping them recover from any specific injury or illness. Washington, just like Oregon, requires that all PTAs be licensed by the state before they can practice. This includes individuals who possess a license from another state, although they can apply for licensure by endorsement. • Complete an accredited program for physical therapy assistants. • Take and pass the National Physical Therapy Examination (NPTE). • Complete the state application, including a criminal fingerprint background check. Programs for PTAs are offered by a wide variety of community colleges and vocational training institutions. These programs usually take about two years for a full-time student to complete, although most schools also offer a part-time option. Attending the program on a part-time basis can be especially useful for students who are currently working while preparing to become a PTA. These programs cover the academic and clinical aspects of working as a PTA and usually include a large amount of hands-on experience. In some cases, a school may also include work experience programs where the students work with patients while under the supervision of their instructors or other licensed medical professionals. Upon graduation, the student is awarded an associate’s degree. It is very important that the school be accredited by the Commission on Accreditation in Physical Therapy Education (CAPTE), as Washington will in general not accept classes taken at a non-accredited institution. The student should verify that his or her school is currently in good standing with the CAPTE before enrolling in classes. The NPTE is a comprehensive examination designed to ensure that the candidate is fully prepared to work as a licensed PTA. In some states, the NPTE can only be retaken a limited number of times, so it is important that every candidate only take the NPTE when he or she is confident of passing the test. Washington requires that any candidate that has failed the NPTE twice obtain extra training and coursework before they can repeat the test a third time. 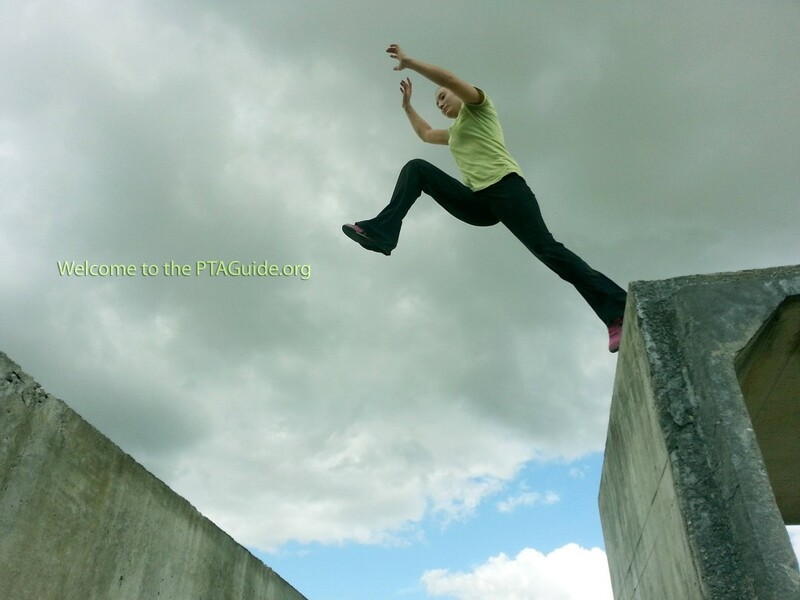 By becoming a PTA, an individual can enter a challenging and rewarding field. Whether for someone who is interested in leaving their current job for a professional career, or a student who has newly graduated from high school, becoming a licensed PTA in Washington can be an excellent choice in today’s economy.